Anyone who lives in the Midwest knows that summer is all about being outside as much as humanly possible. As soon as it warms up, we take life out doors – dining al fresco, music festivals, beaches, hikes… heck, even a park bench on a warm and sunny day will do. 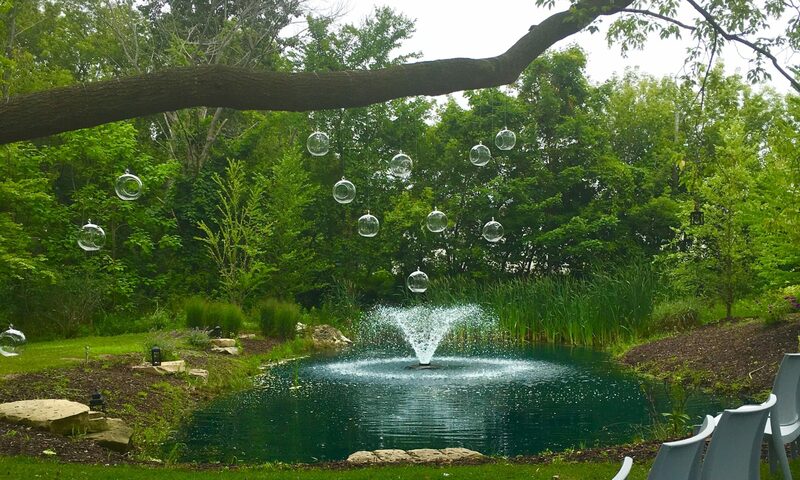 We know that when you vacation in a Saugatuck hotel, you want to keep that outdoor living streak alive. So, not only do we offer outdoor dining on our beautiful deck, but we’ve also got a list of great suggestions for fun activities that will let you enjoy summer to the fullest. Oval Beach is one of the crown jewels of our area. And we’re not the only ones who think so – Conde Nast Traveler named it one of the 25 best shorelines in the world. The soft white sand and blue water may even leave you feeling like you magically ended up in the Caribbean. Visitors can take advantage of all-day parking (including the option to leave and come back throughout the day) for $6, as well as bathrooms, showers, changing rooms and a concession stand. There are plenty of other beautiful beaches nearby though, so feel free to explore to find your favorite! 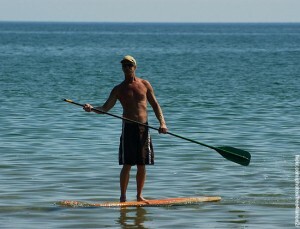 If you love being on the open water, you should not miss the chance to take a sail on Lake Michigan. There are several great companies in the area that offer anything from a couple hours to a full day on a captained sail boat. Head out in the morning or afternoon and sunbath on the deck, or set sail in the evening to enjoy a sunset cruise and cocktails. At J. Paul’s, we certainly take advantage of the fact that southwest Michigan has more than its fair share of small farms, and we think you should too. 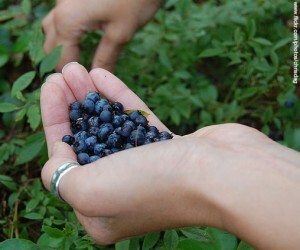 Visit one of the area’s “U-Pick” orchards for the pleasure of picking your own fresh blueberries, strawberries, cherries and more. 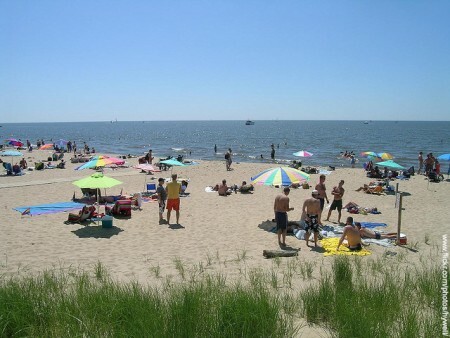 One of our claims to fame is, of course, Saugatuck Dunes State Park, which boasts two and a half miles of pristine shoreline and stunning sand dunes over 200 feet high. Take it all in on a peaceful hike or get your adrenaline pumping by seeing the park from the back of a specially outfitted dune buggy that’s built to traverse the sandy hills with ease. Check out Wild West Horseback Riding to go on a guided horseback tour of Allegan Forest. Regardless of your skill level, you can enjoy a relaxing ride on the sun-dappled trail that boasts a bounty of wildlife and beautiful scenery. If your idea of enjoying the water is a little more active than swimming or sailing, we’ve got a few perfect activities just for you. Stop by Shaka Surf in Douglas to rent a kayak or get a lesson in paddle-boarding, which will ensure that you don’t feel even a little guilty when you order our chocolate cheesecake after dinner. 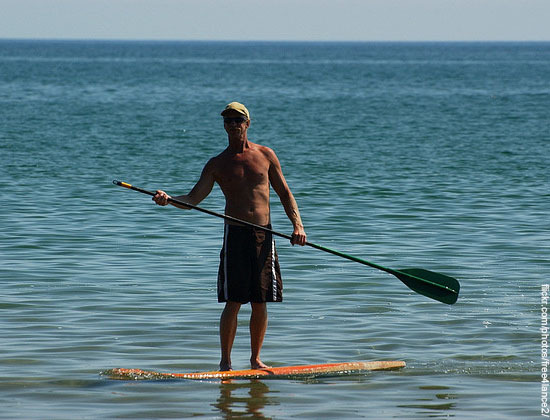 Whether your idea of enjoying the great outdoors involves a patio and a drink or a kayak and a hiking trail, Saugatuck-Douglas has something for you. We pride ourselves on being among the best in Saugatuck hotels, so it’s our pleasure to help you plan your time here – give us a call before you come and we can help you plan some fun in the sun that’s right up your alley.